Gas Hobs have ring burners, with Gas on Glass the most stylish and modern option. 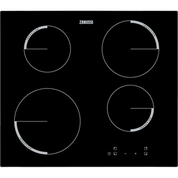 Electric Hobs have a variety of styles, the main ones being the least expensive, which is the Sealed Plate, and the more luxury design Ceramic and Induction Hobs. Ceramic Hobs heat the surface below the pan, Induction Hobs heat the pan and will cool more quickly - they are usually the most expensive option. 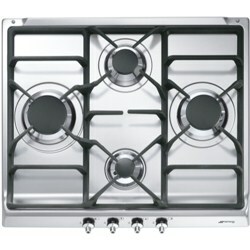 Gas powered hobs are perhaps the traditional standard that most cooks are happiest using. You can get multiple rings and even diamond shaped rings, as seen with this Smeg. Expect to pay from as little as £50 for a Gas Hob. 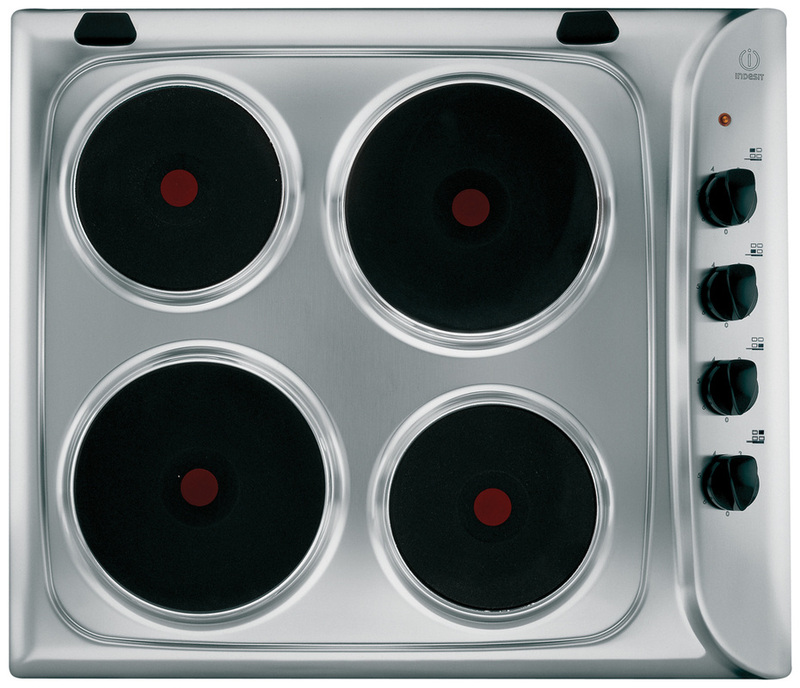 A Sealed Plate Electric Hob is the longest standing type of electrically powered cooking hob. It is also the cheapest. This Indesit example will cost less than £100. Ceramic hobs work by heating elements underneath the glass surface which warm up and transfer heat to the selected hob ring. They are modern and easy to clean. 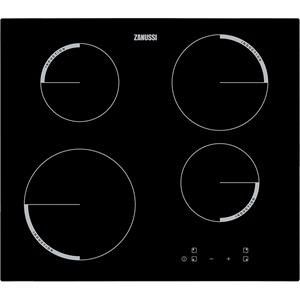 Usually a little more expensive, Induction hobs use circular coils that generate a magnetic field that induces heat onto a pan made from ferrous material when it is placed onto the hob surface. The coils cool almost as soon as the heat is turned off. 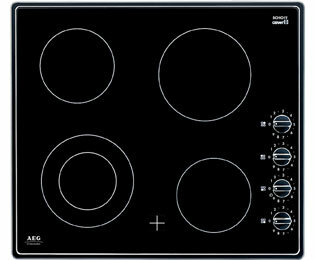 These hobs are efficient, safe and also very easy to clean.